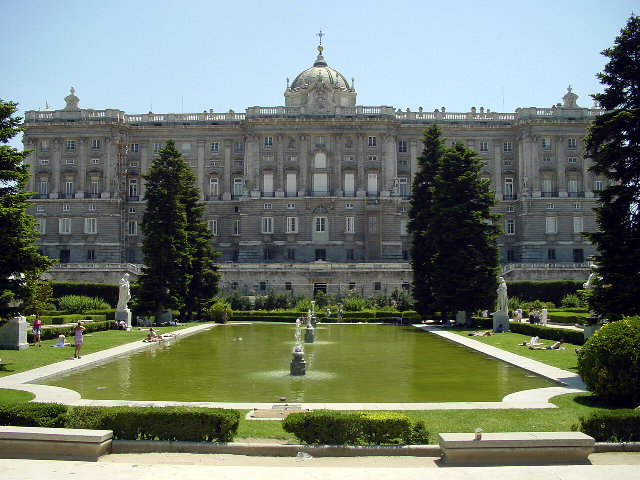 Where better to learn Spanish than in Spain´s capital; home to The Golden Triangle of Art and renowned for its fashion. 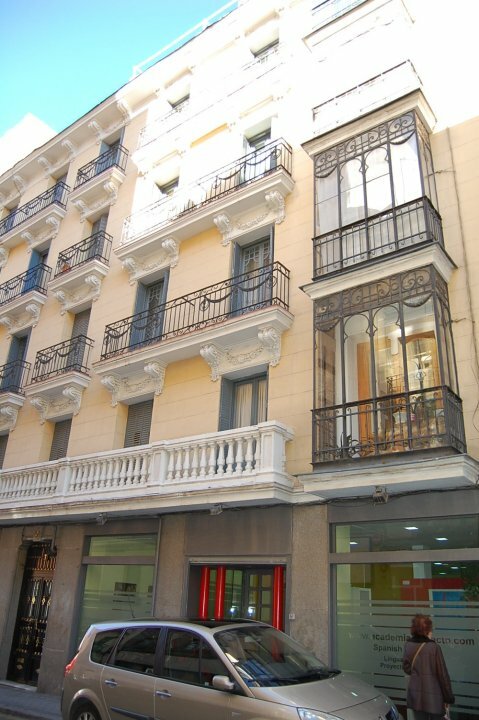 Our school is situated around the corner from the vibrant gay district of Chueca, within easy reach of the city centre. 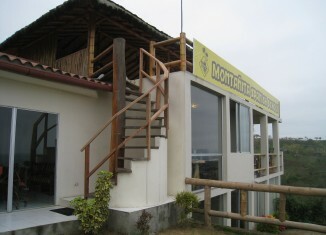 We offer fun and dynamic classes in groups of maximum 9 students with native Spanish teachers. 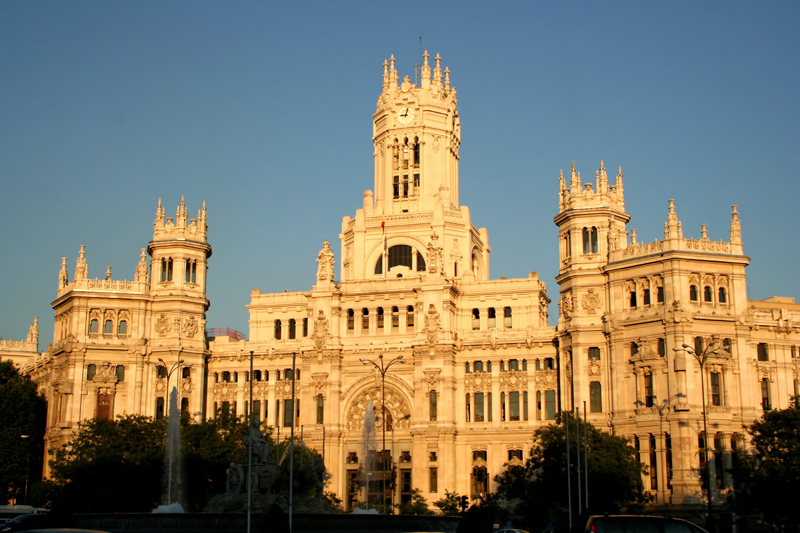 Madrid is an energetic and welcoming city, offering excellent night life, delicious local cuisine and a wealth of beautiful sights. 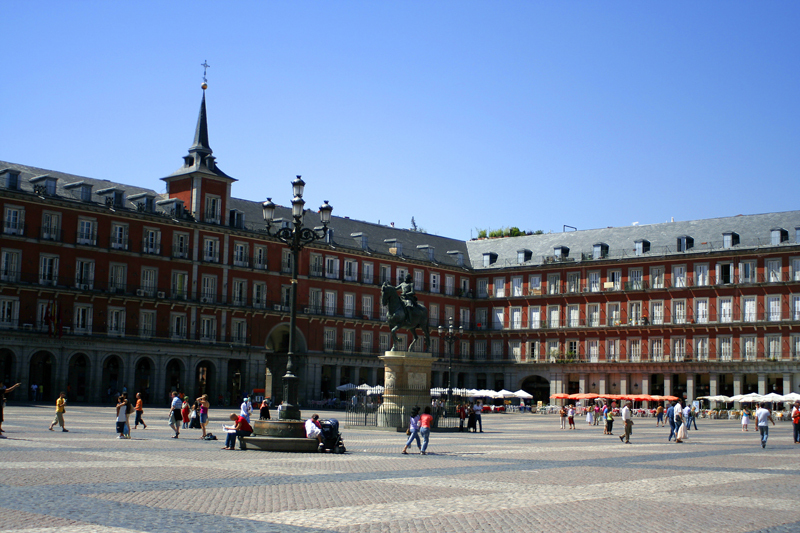 In Madrid we offer Spanish courses from absolute beginner level to upper intermediate. 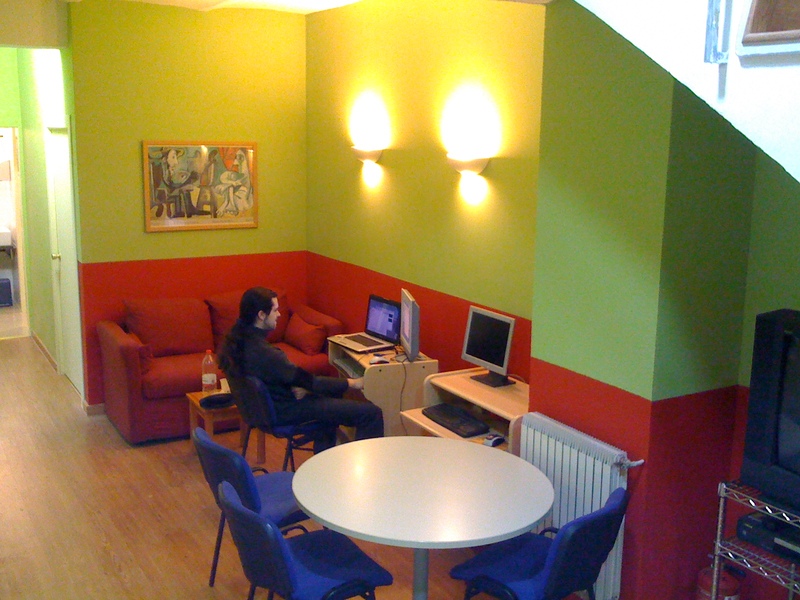 Courses run from Monday to Friday and you are free to choose for how many weeks you study with us. Please bear in mind that if you are an absolute beginner there are specific start dates. 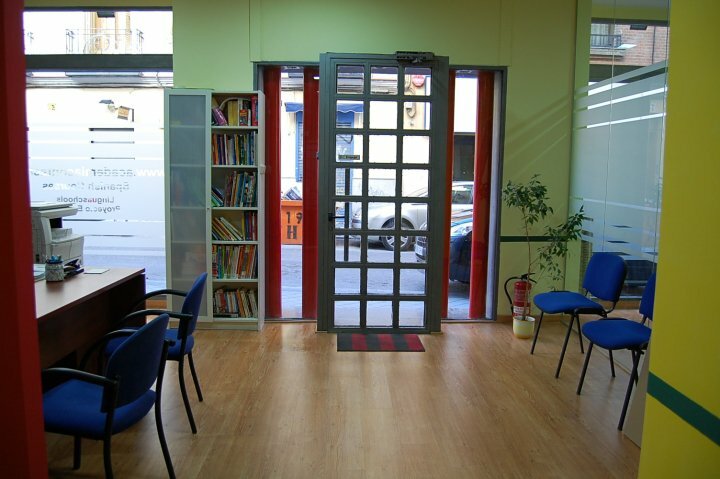 We offer a comfortable learning environment, fully equipped with a lounge, library and computers and there is a typical Spanish tapas bar just around the corner from the school. 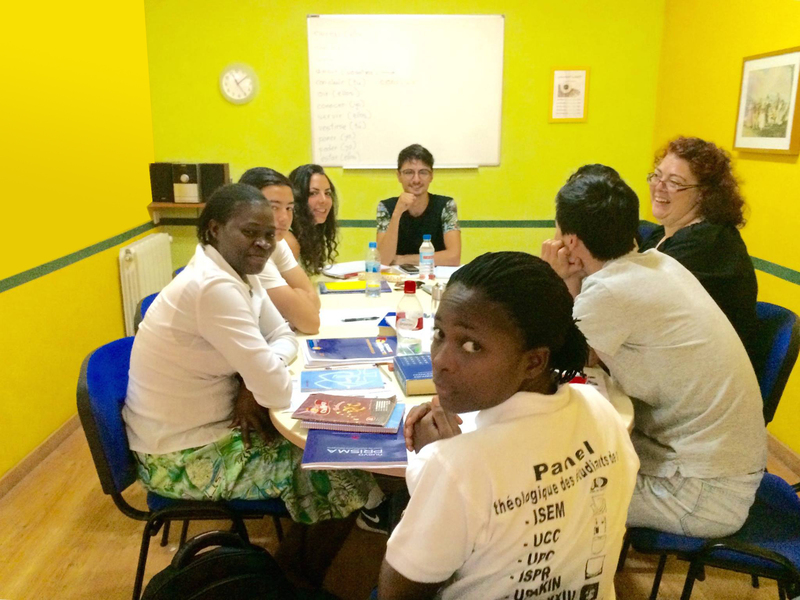 Most of our group courses focus on general Spanish and you will work on all aspects of the language (reading, writing, speaking, listening, grammar, vocabulary). If you prefer something more tailored we offer private classes and there is also the option to combine group courses with private classes. Our teachers are specialized in teaching Spanish as a foreign language and their passion for the job really shines through during the classes. Groups are very interactive and as well as immersing yourself in the Spanish language & culture you will be getting to know students from a wide range of nationalities and backgrounds. 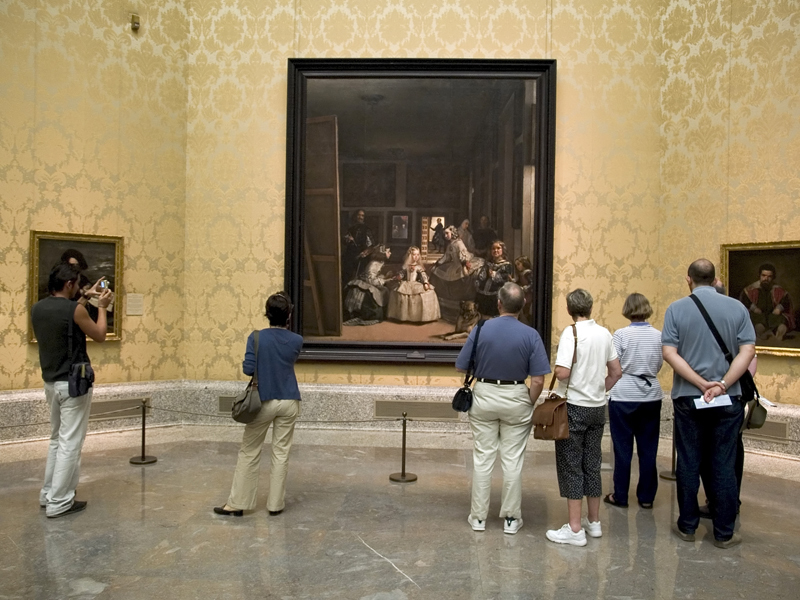 Home to various works of Picasso, Dalí and Miró; Madrid is the perfect location for art enthusiasts. 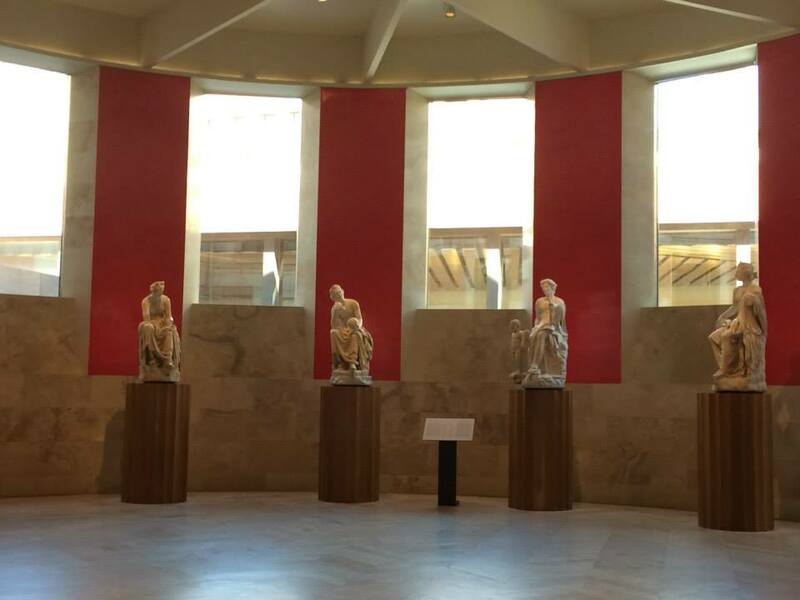 Our school offers the opportunity to combine a Spanish course with an Arts programme, in which you will visit all 3 museums with a teacher who is an expert on Spanish Arts. 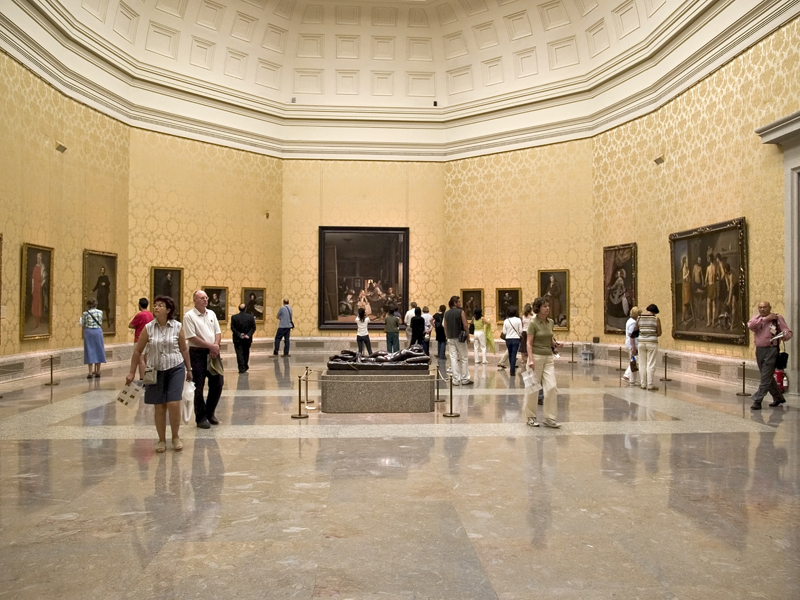 Madrid offers a diverse range of attractions, such as Museo del Prado, Parque del Retiro, Estado Santiago Bernabéu. 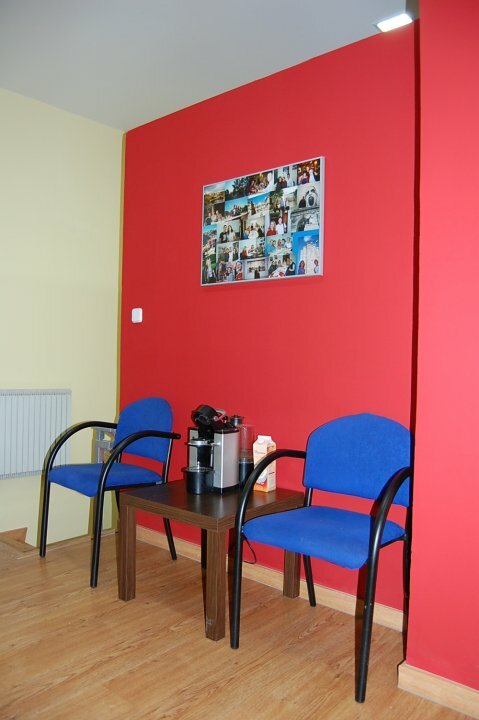 Our school organises a range of activities, some for free and some at a small cost depending on the activity. 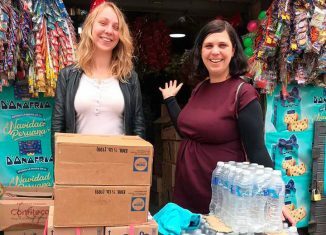 Madrid is a very vibrant and multicultural city and the welcoming nature of the locals really makes our students feel at home very quickly. Here you will have the best of both worlds in the sense that you can enjoy the bustling city life whilst escaping to one of several beautiful parks for some peace & quiet. 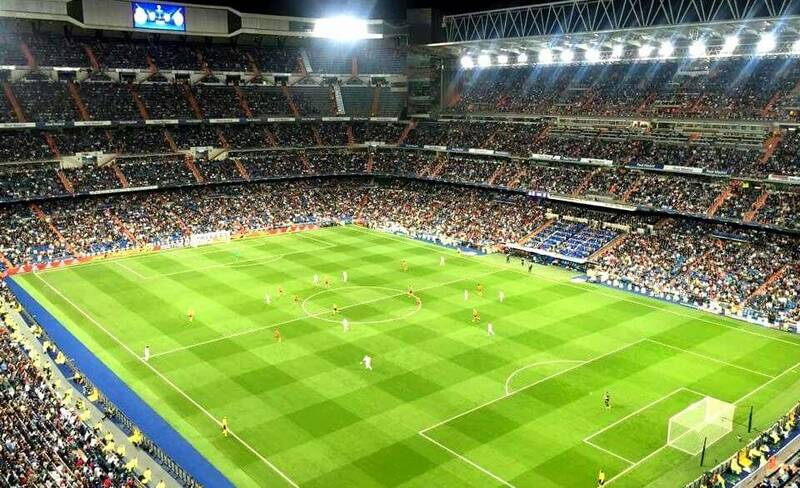 Madrid has an excellent transport system and for a capital city it is reasonably priced and not overcrowded. 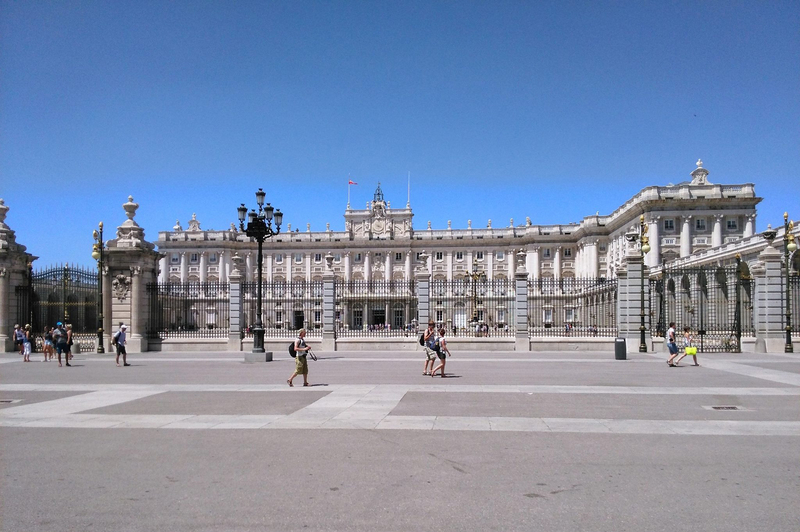 So if you are looking for an authentic city with exceptional museums, cheap eats and nightlife like nowhere else in Spain then Madrid is the best place for you to study.